Or as low as $85.83 per month over 12 months. Apply Now. Or as low as $141.66 per month over 12 months. Apply Now. 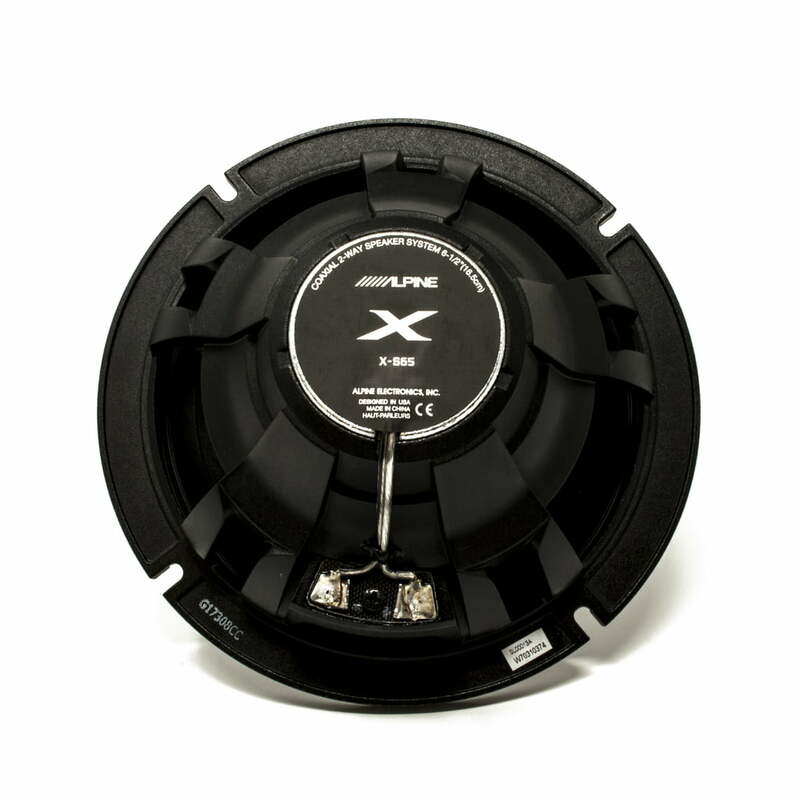 If you’ve been an Alpine devotee from car to car, their X-Series speakers are your opportunity to take the leap to premium sound. 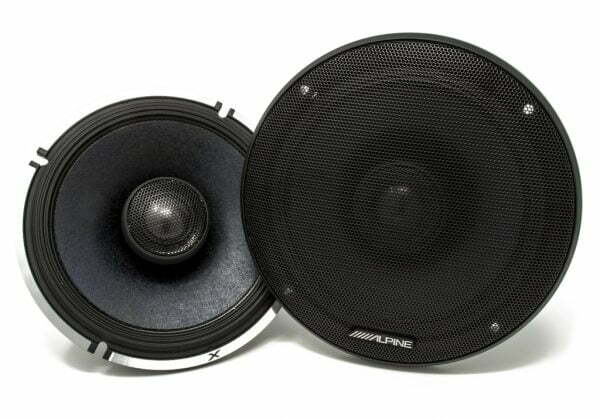 Designed with a laser-focus on superior imaging, these 6-1/2″ 2-way car speakers will bring out the very best in your audio system. 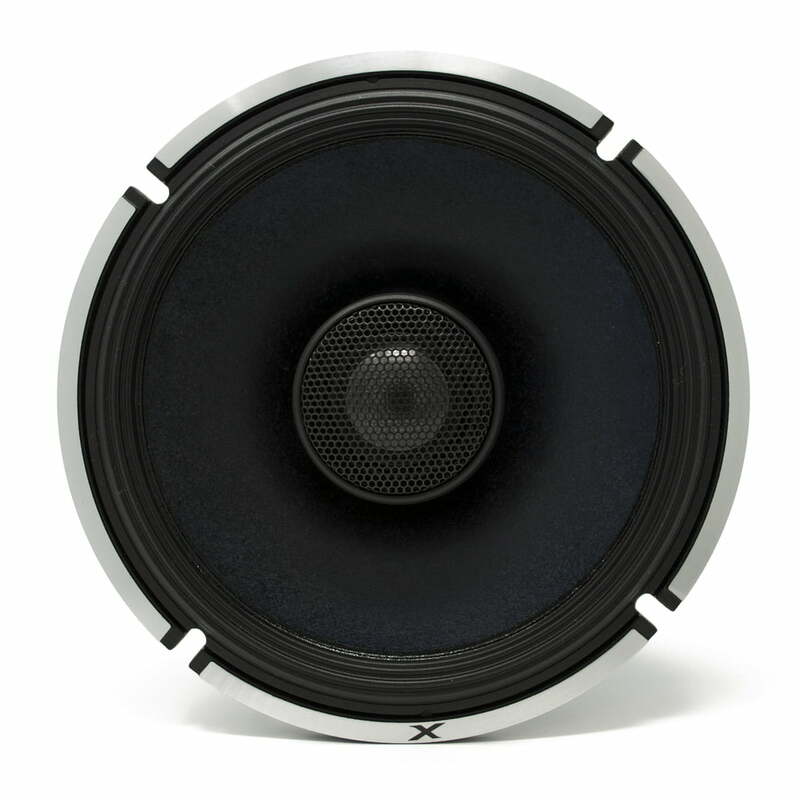 And an all-new magnet design in a cast aluminum frame allows these speakers to have a low profile, so they fit in a wide array of vehicles. Alpine uses a powerful magnet and a super-efficient motor structure to make this 6-1/2″ speaker really strong in the lower frequencies. 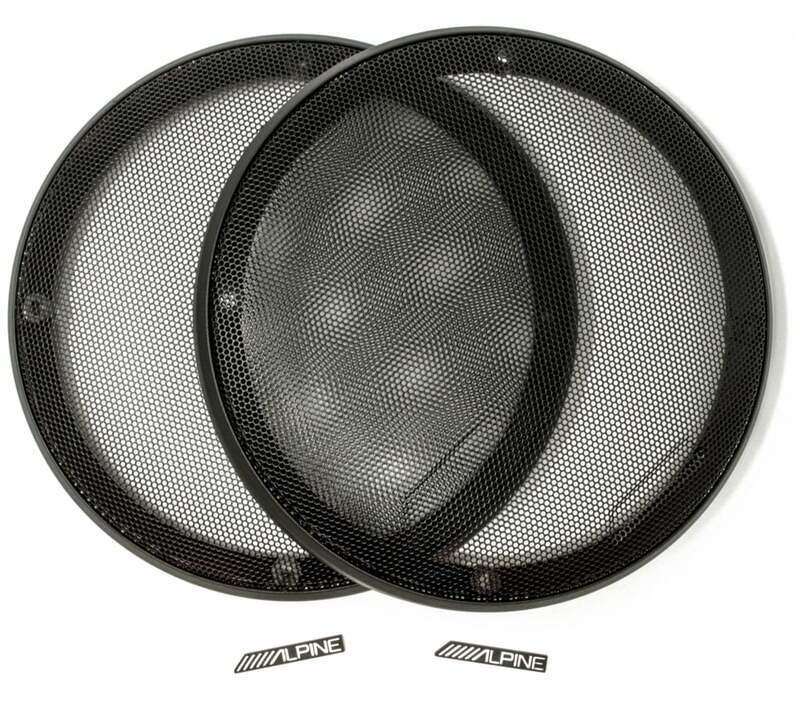 The woofer cone itself uses a specialized fiber for extreme rigidity while Alpine’s proprietary High Amplitude Multi-Roll surround ensures durability in the face of extreme temperatures. A 1″ carbon graphite dome tweeter handles the high frequencies with satisfying accuracy, and its extended frequency response lends a sense of realism and atmosphere unmatched by lesser tweeters. 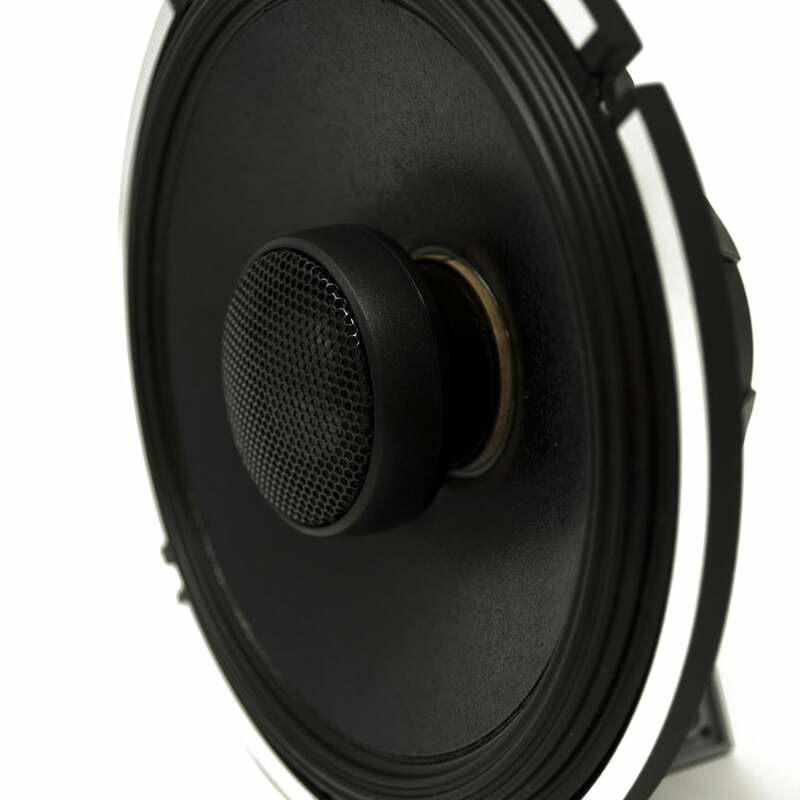 Driven by an aftermarket amplifier, you’ll really have a soaring system, thanks to power handling up to 110 watts RMS. 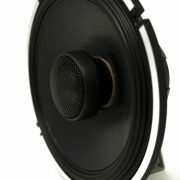 Warning: This product contains a high performance tweeter. If there is a tweeter already installed in your car, then you must disconnect its terminals. If you leave the original tweeter connected and connect this product in parallel, then a fault may develop in this product, so you are strongly recommended not to do so. Alpine Canada 1-Year Limited Warranty.